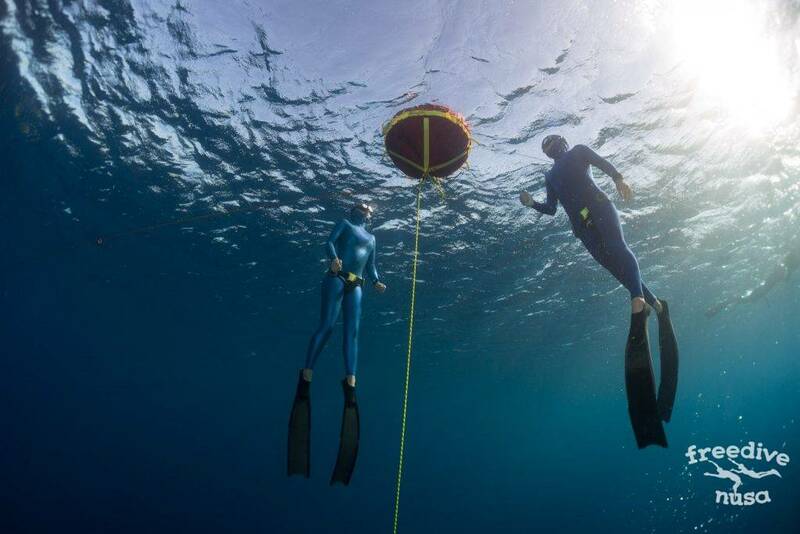 SSI Freediving Level 1 course is an important, smooth and measured introduction to the soundless world of freediving. Everyone is welcomed to take this course even if this would be their first experience of water activities. It is a perfect opportunity for you to build connection with water and start to enjoy being in it. You are going to have 2 full days of study starting at 8 am till 5 pm (including a break for lunch). The course includes the theoretical and practical ways on the land, 2 confined water and 2 open water sessions. Before entering the sea you will get a lot of interesting and useful information, that is needed to understand what happens to your body while doing the breath-holding dive (apnea). You will learn how the underwater pressure affects our body and gain a proper skills of pressure alignment — equalization. You will learn a proper techniques of breathing before and after dive and hopefully, you will be able to do your deepest breath ever. With fully understanding the physiology and the psychology of the processes, students will realize, how to prepare their body and mind for a smooth and safe dive. We are going to learn about human physiology when they stays in the water, as well as mammalian diving reflex. You will go through special stretching and yoga for freedivers, relaxations and visualizations techniques — all would improve your body preparations for the dive. A special attention will be paid on safety. You will learn how to save yourself and some other basic rescue techniques. During this course we do not aim for the deepest depth. Our main focuses are for technique and comfort. Our training is always adjusted to the needs, interests and abilities of each particular student. We are going to dive with constant weight using fins and dip following the line to the maximum depth of 20 meters. Majority of the students can go as deep as 10-20m just after the first course. The skills you will get during this course will help you to reach this depth in the safest and most comfortable way. 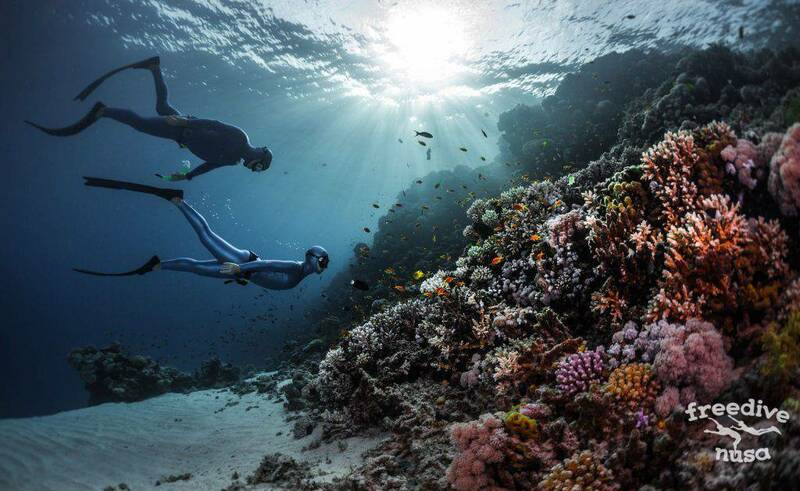 Every open water session will be finished with freediving on the coral reef with rich underwater life. All skills and knowledge that you will get during this course will give you a new way to interact with the ocean, and you will be able to dive safely and explore the underwater world with friends! Please be aware that the Level 1 course is scheduled for 2 days. Some people may need additional training days to properly equalize and reach depth requirements for certification. If you don’t have previous experience in water we recommend you to attend Extended Level 1 course (2.5 days) with one more open water session for USD 290$ (+50$ extra). 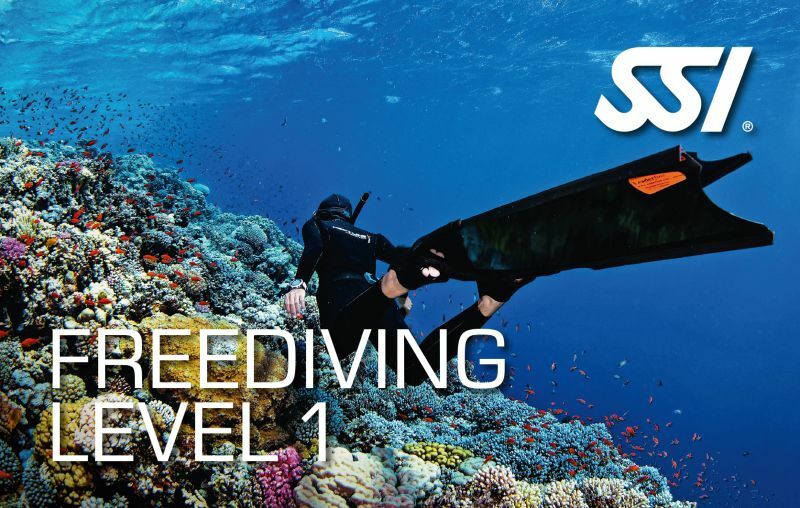 After this course and some additional training you can continue your study on SSI Freediving Level 2.  I had a very nice experience taking my level 1 SSI Free diving Course with Freedivenusa. From the beginning... read moreI had a very nice experience taking my level 1 SSI Free diving Course with Freedivenusa. From the beginning communication was always easy. They gave fast response whether it was through Instagram or through their email. The course itself is a bit challenging for me who understand from begin that I have a bit of equalization problem and a fear to hold breath longer. However, Artur was a kind and patient instructor. His explanation is clear, helpful, and reassuring. Not to mention his state of calmness that made me feel at ease while in the same time also excited to try whatever he asked me to do. He didn’t push me to force myself, yet very persuasive in convincing that all will be well, and all I need to do is just relax, enjoy, and be natural in the water. Which I find to be a more effective method to get me to improve. The school itself is located strategically, close to a few good restaurants and homestays to relax during your break. It is also a beautiful location; 30 seconds walk to the beach with beautiful snorkeling just a short swim away. The school provides well-maintained good-quality free diving equipment and a cozy setting to support the learning environment. All Freedivenusa instructors are highly experienced and professional who would make you feel that you are in good hands. All in all, I felt very safe and well-taken care of by the school, and by Artur specifically as my instructor. The course has helped me gain confidence to push myself out of my fear in going deeper in to the deep blue by free diving. I’m totally hooked! And will keep the practice. I have been communicating with them over Facebook before I decided to take up the course. They were very responsive... read moreI have been communicating with them over Facebook before I decided to take up the course. They were very responsive and helpful even though there was a high chance that I might not have taken up the course.